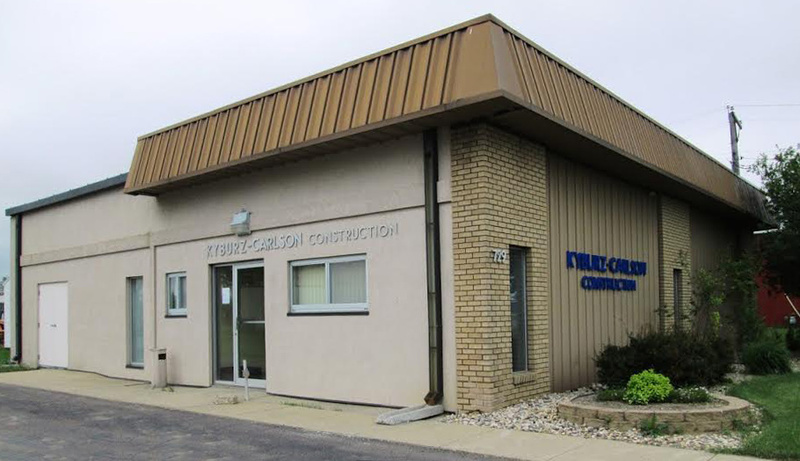 "The Kyburz-Carlson work crews that I have had the opportunity to meet and work with have been very well received. There always seemed to be a pride in the level of craftsmanship being completed. There was always a project superintendent onsite, and quite often this individual was active in the actual work being done, not just a supervisory role."